I am not a city person and although I love taking shots of buildings especially in the evening, I can never stay in a busy city for more than a couple of days. 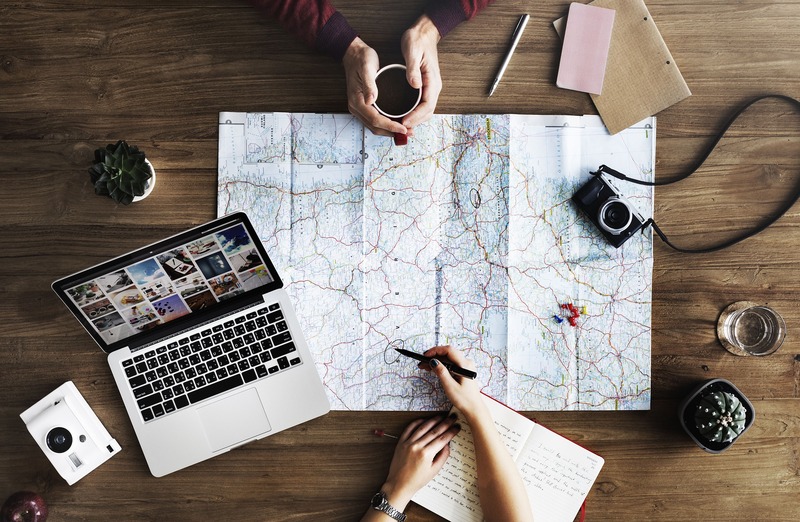 Usually when I plan a trip to a city, I also plan day trips out of it to get some fresh air as the busy lifestyle for a long period of time is surely not my thing. A couple of weeks ago I was in Madrid for a second visit. I must admit that I love this city and it is one of my favourites in Europe, I love its architecture, the laidback lifestyle, the people hanging out in Puerta del Sol and strolling along the Gran Via, the food in the markets etc. However, it gets even better when you visit one of the nearby towns. I find the transportation system in Spain excellent and getting to or from the city is very easy (although quite expensive). 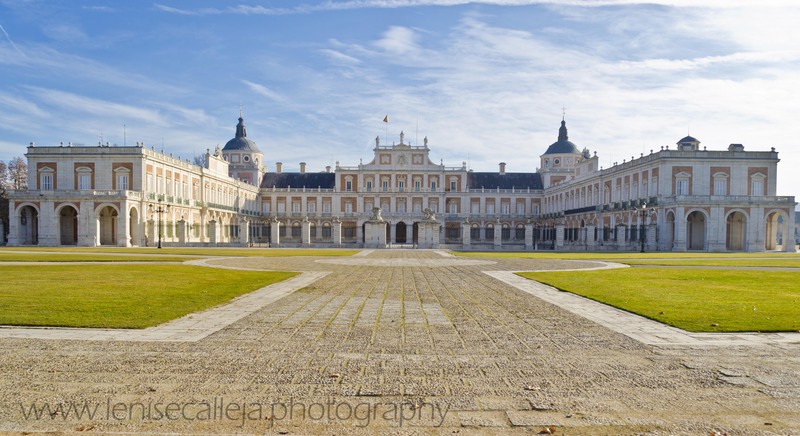 Therefore a visit to Segovia, Toledo and the less known Aranjuez palace are a must if you are visiting the Spanish capital. 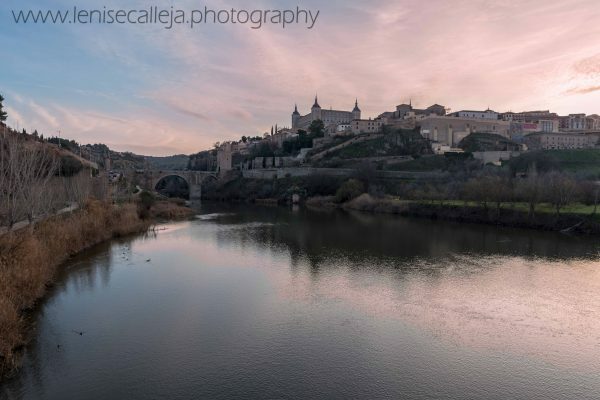 When I visited Madrid a couple of years ago I had already been to Segovia and Aranjuez, so this time, I went to Toledo. 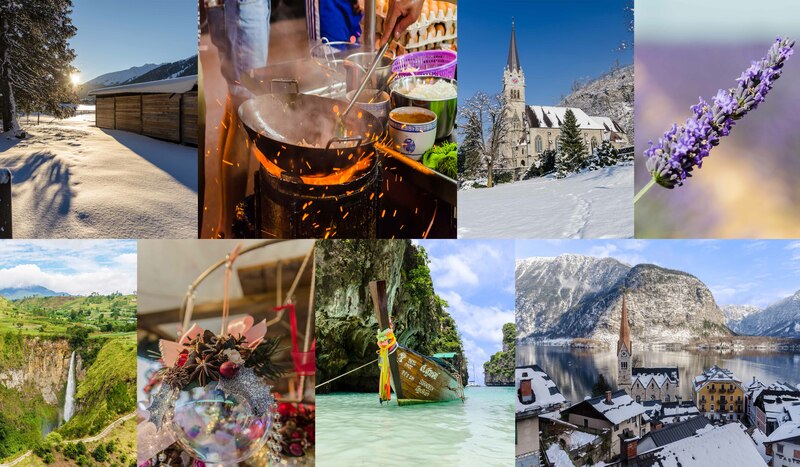 Here is some information on these three daytrip excursions from the city. 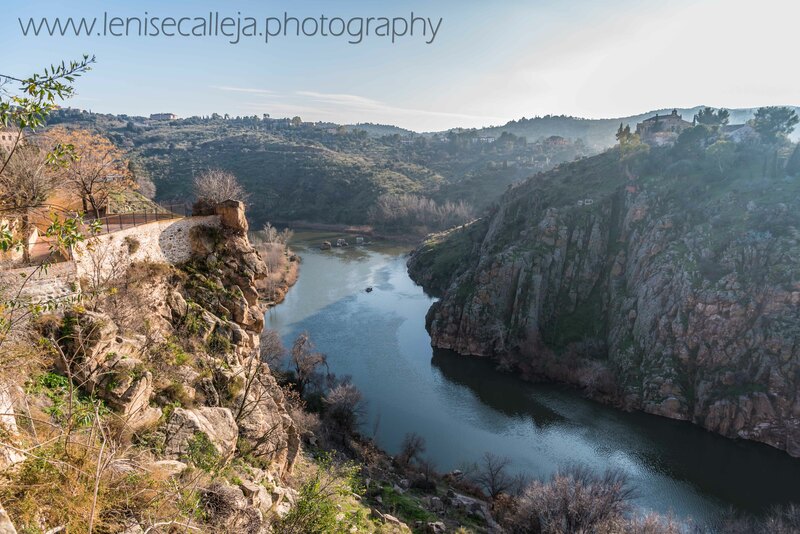 This medieval town is 70km south of Madrid in the Castila-La Mancha region and is set on a hill and surrounded by the Tagus river. 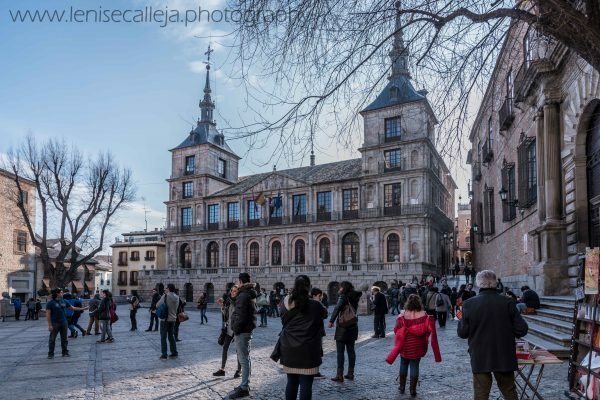 Apart from the picturesque setting, Toledo boasts some stunning architecture which reflect the Christian, Muslim and Jewish culture that influenced this town. Toledo is also a UNESCO World Heritage site and the main attractions here are the Alcazar, the numerous gates along the walls of the city, Plaza de Zocodover, the Monastery of San Juan de los Reyes and the Gothic Cathedral. Getting there is really easy since from Atocha train station you can get a train and arrive in 30 minutes. My advice is to book your train tickets in advance as they can be fully booked. 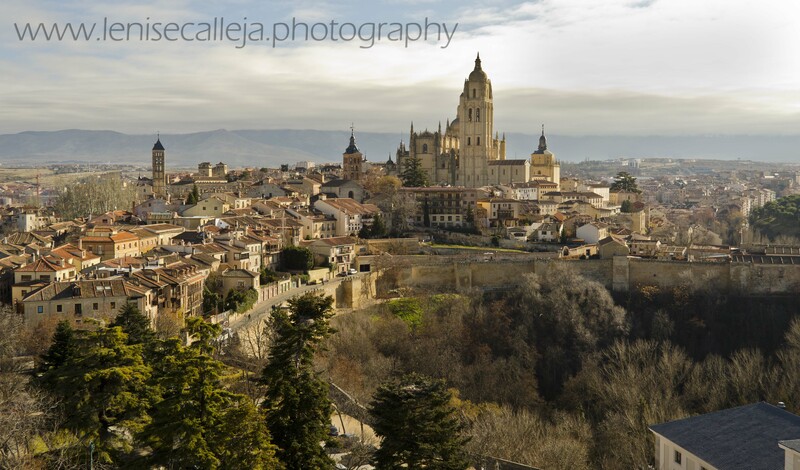 Segovia is set to the north of Madrid and is located in the Castilla y León region. 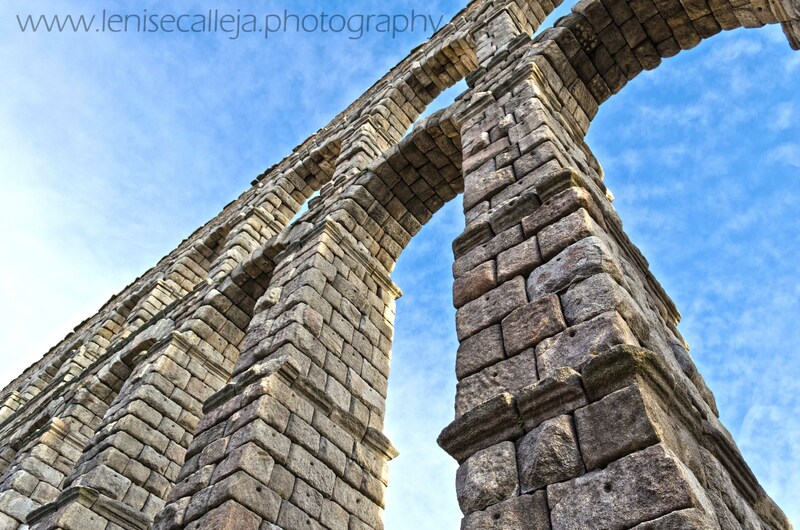 The first impressing attraction of this town is the Roman Aqueduct and like Toledo it is surrounded by medieval walls. 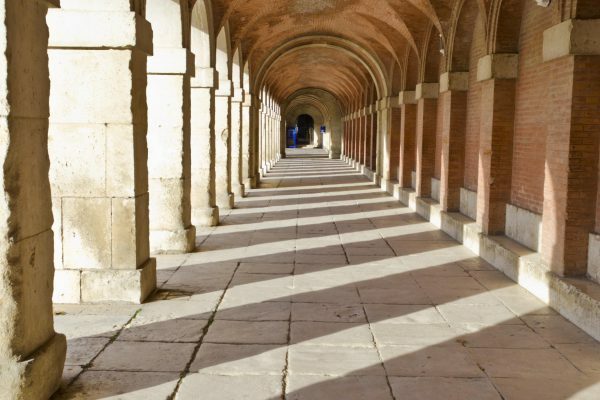 Among its abundant attractions one can visit the Alcazar, from which you can admire beautiful views of the skyline of the city, the Cathedral and several gates. This city has also been declared by UNESCO as a world heritage site. 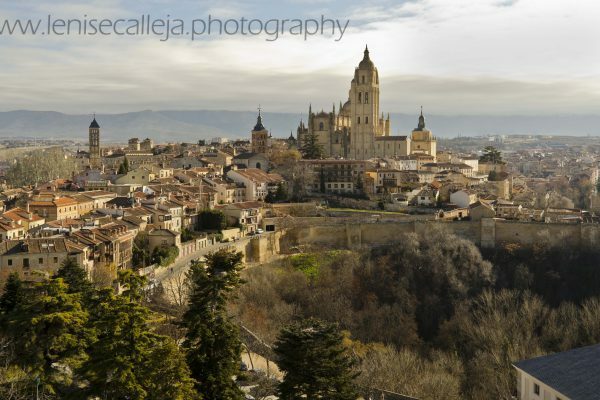 I find Segovia very similar to Toledo and I love getting lost in their quaint alleys full of typical shops. 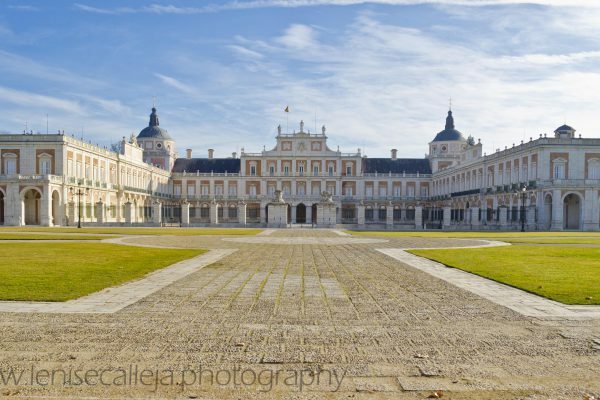 The main attraction of Aranjuez, which is situated in the Community of Madrid, is the majestic Royal Palace. 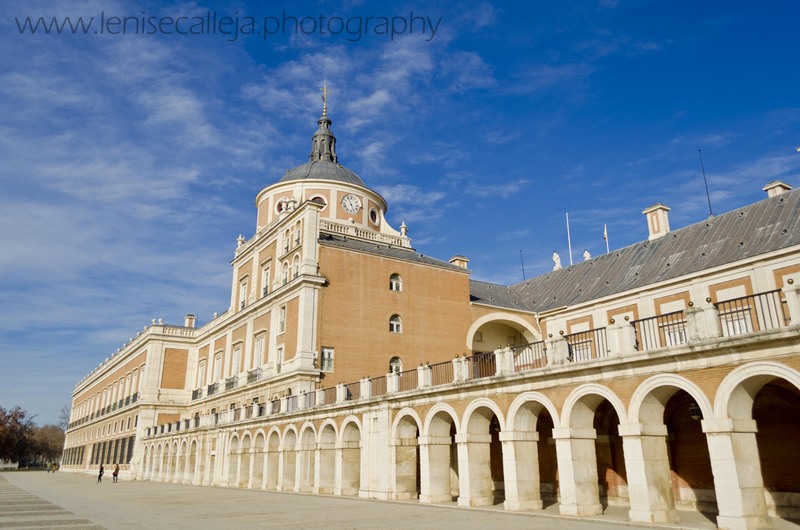 This palace, which was one of the residences of the royalties of Spain, is also a UNESCO World heritage site. It is surrounded by beautiful gardens and a man made river. 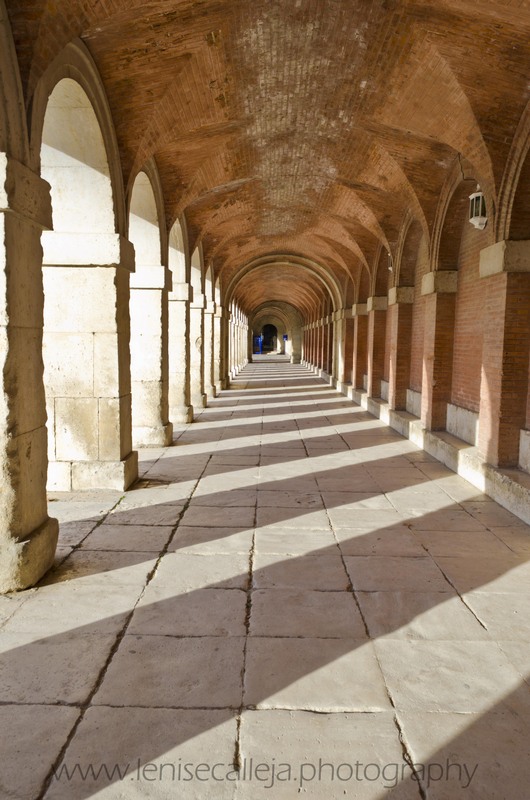 Apart from the Royal Palace, Aranjuez offers other attractions such as Plaza de Toros.